Printing from mobile devices has become much less of a hassle in recent years. If you need to print photos or documents from your pocket device, this article has compiled the best pocket printers that are currently on the market. 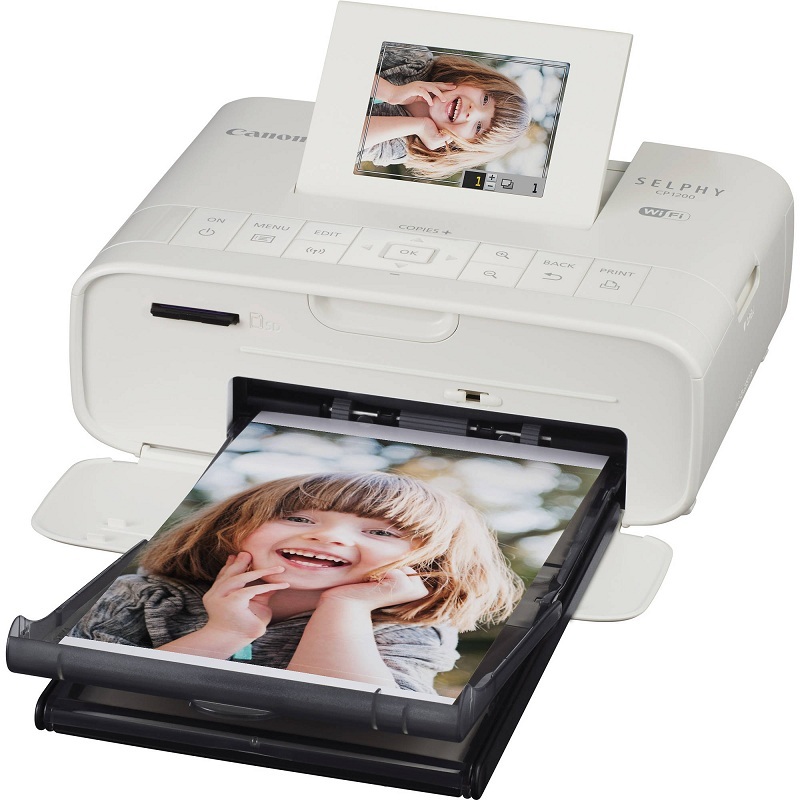 Canon Selphy CP1200 is a great pocket size printer that enables you to print from your pocket device. 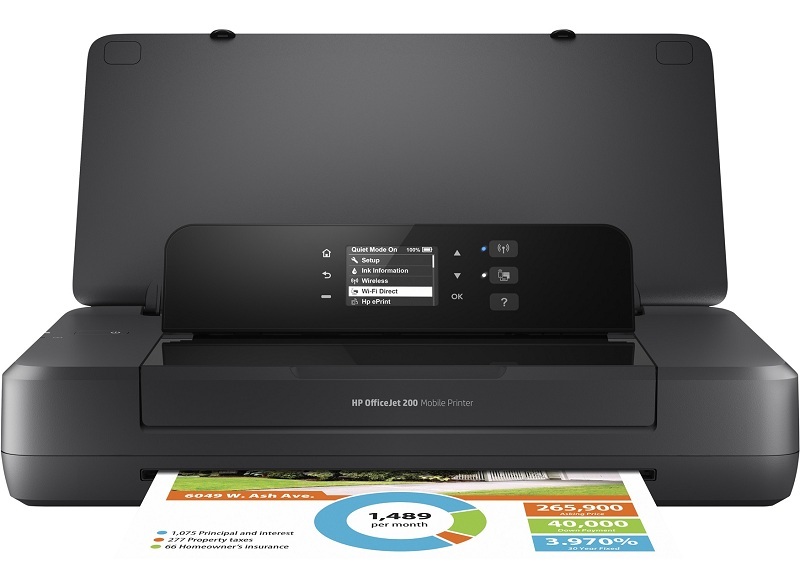 It supports Wi-Fi connections, letting you print from your wireless network. The Selphy ink and the paper kit of this printer come with enough ink and papers to print 18, 36 or 54 photos. With Canon Selphy CP1200 printer, you can easily print from Facebook and Instagram, as well as your tablet, Smartphone or any pocket phone. This printer also comes with a stylish compact design and optical battery pack that lets you enjoy portable printing up to 54 prints from a single charge. The printing sizes for this printer are, Postcard (3.9" x 5.8"), Card Size (2.1" x 3.4"), L Size (3.5" x 4.7") , and Square Label (2.0" x 2.0"). The current price for this printer is $96.97, and you can purchase it from Amazon and even enjoy free shipping. LG pocket printer is a great tool when it comes to design aesthetics. It is one of the fastest photo printers from a pocket or mobile device, and it can print beautiful pictures in about 45 seconds. The device is compatible with NFC and Bluetooth, meaning that you can print from your pocket through Bluetooth connections. 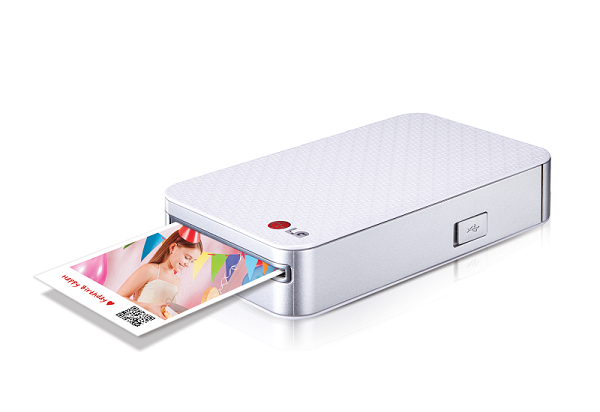 LG Pocket Photo Printer does not use any ink, and therefore you do not have to spend time filling cartridges with ink. The photo pocket printer comes with a standalone app, which is a smart buy, and it helps you ease the printing process. The price for the LG Pocket Photo Printer is $225. The Epson - WorkForce WF-100 is a professional printer that allows printing of documents and photos from Smartphones including pocket devices, tablets, and iOS devices. With this printer, you can print from your laptop with ease. The device is portable and lightweight, weighing only 3.5lbs. Epson - WorkForce WF-100 can print 6.7ppm for black and white, and 3.5ppm for color prints. It has a resolution of Up to 5760 x 1440 dpi, and it prints 4" x 6" borderless photos in less than 77 seconds. It has a built-in rechargeable battery offering reliable performance. It prints on a variety of media including photo paper, plain paper, presentation papers, and envelopes. It comes with a 20-sheet input tray and a built-in wireless LAN. The price for this printer is $189.99. The Polaroid - ZIP Mobile Printer is a photo printer that supports photo printing in pocket phones. 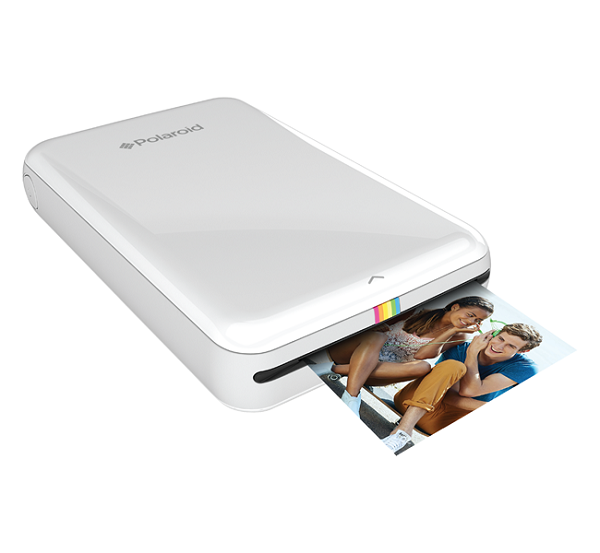 It lets you print 2" x 3" smudge-proof color photos on peel-back sticky paper. It comes with a Bluetooth interface that helps users print directly from Android and iOS devices. It prints color photos in less than a minute, and it supports ZINK Zero Ink technology that allows you to print without ink ribbons or cartridges. Furthermore, it comes with a rechargeable battery that lets you print 25 copies when it is fully charged, and it takes only one hour and 30 minutes to charge fully. The price for Polaroid - ZIP Mobile Printer is $129.99. HP - Officejet 200 Mobile Inkjet Printer is an all-in-one pocket printer that supports printing, scanning, and faxing of documents. The printer is designed for tight spaces and home offices, and it uses 50 percent less energy compared to similar printers. It comes with business apps that allow users to print directly from websites, and save favorite forms for quick access. This printer can produce 20ppm for black-and-white prints and 19ppm for color prints. It has a resolution of up to 4800 x 1200 dpi for quality printing of documents and photos. The printer supports various media sizes including, legal, A4, A5, A6, C5, C6, JIS and B5. The price for this tool is $199.99. PDFelement is a software that helps users create high-quality PDFs with a variety of tools, intelligent technology, and an intuitive, user-friendly interface. With PDFelement, you can create, convert, edit and modify PDFs with ease. The program has many editing options that let you change or adjust the font size, style and type without losing the original layout. The OCR feature also helps to change scanned PDFs into documents that can be searched and edited. You can also create PDFs by transforming other document formats into PDF format. The software supports the conversion of more than 300 file formats. You can also combine various documents into one single PDF file, and you can split one large PDF file into several separate documents. This tool lets you protect documents with encrypted passwords, and you can also add signatures to your PDF file.